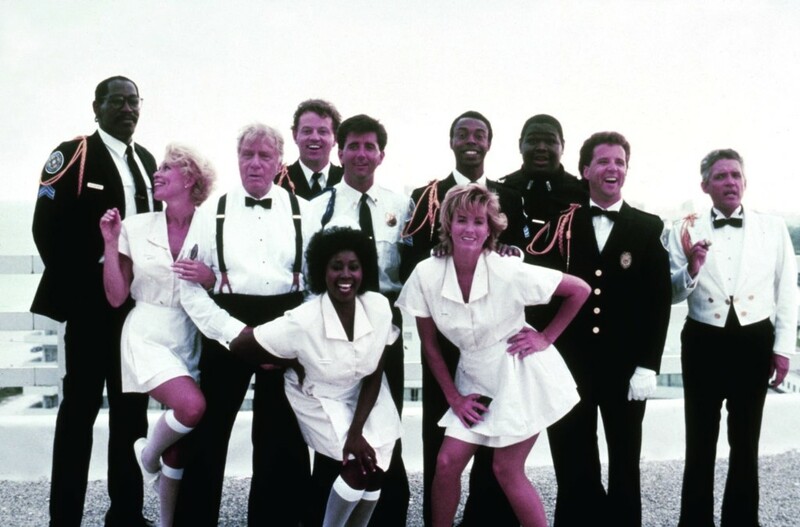 Commandant Eric Lassard, the head of the Police Academy (1984), has reached mandatory retirement age, much to the delight of Captain Thaddeus Harris, who is planning to take over Lassard's job. 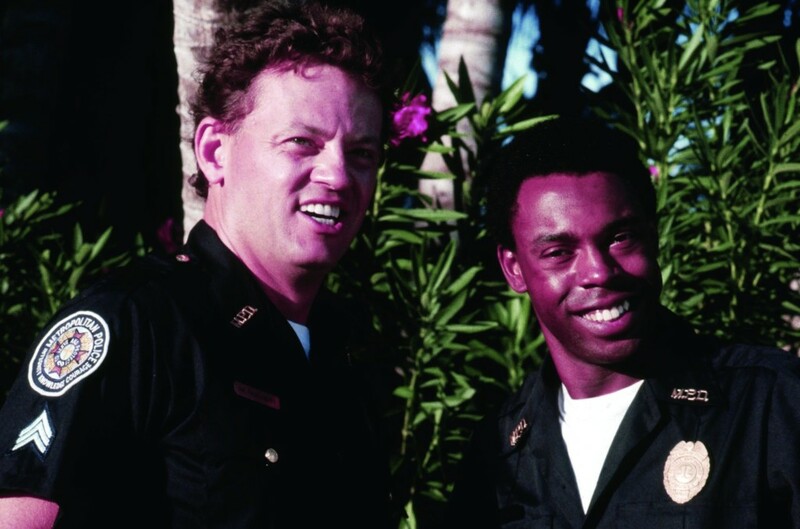 Lassard and a handful of the Academy's former students travel to Miami for a special ceremony where Lassard is to be honored as the Police Officer of the Decade at a convention. Along for the trip to Miami are Moses Hightower, Eugene Tackleberry, Larvell Jones, Debbie Callahan, Laverne Hooks, Tommy "House" Conklin, and Commissioner Henry Hurst, along with Harris and his right-hand man Proctor. A jewel thief named Manny has smuggled stolen diamonds in a camcorder. 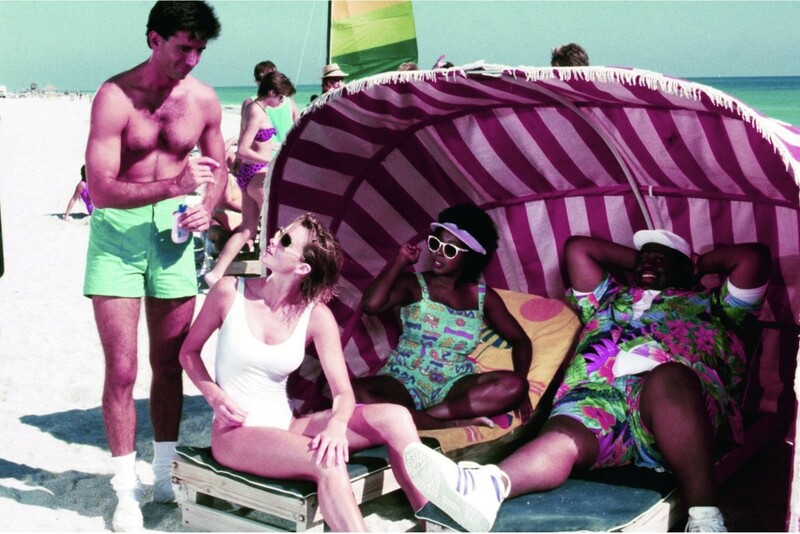 Manny's suitcase is accidentally switched with Lassard's identical suitcase at the airport in Miami. This gets Lassard and Harris kidnapped by Manny and his two henchmen Julio and Pete, with everyone, including Lassard's nephew, Sergeant Nick Lassard, in pursuit. Regions are unavailable for this movie. 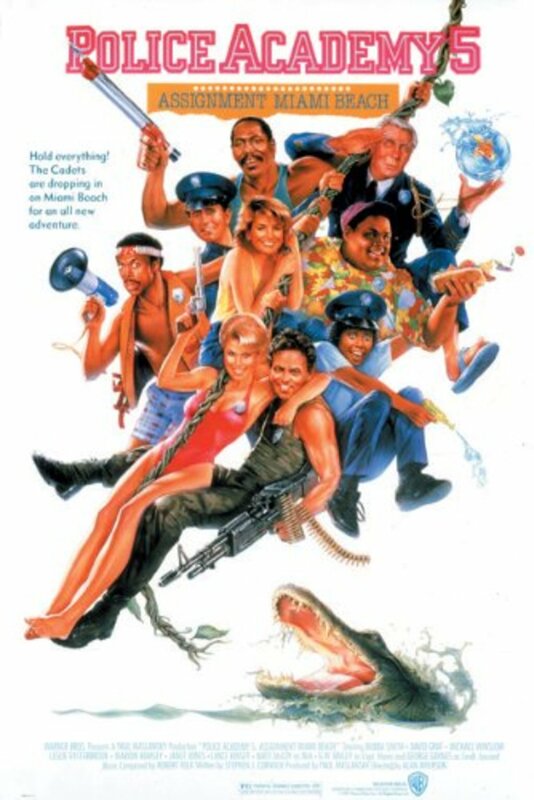 Click the "Watch on Netflix" button to find out if Police Academy 5: Assignment: Miami Beach is playing in your country.